Guest appearance on the Splathouse podcast's episode on the 1982 slasher, Pieces, recommending the film Detention. 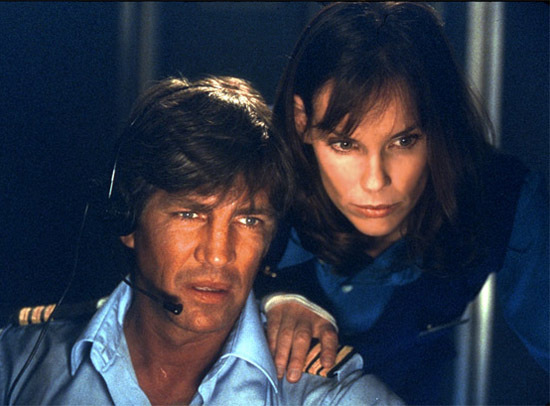 STARBURST chats to Charlie Brigden about his podcast The Sound of Fear. We kick off our “Unaired” theme month with the previously lost pilot for Clerks, the sitcom (+ laugh track) adaptation of the Kevin Smith film. Jim Breuer makes a pre-SNL appearance, the writers can’t use Jay or Silent Bob and Keri Russell even makes an appearance as typical ’90s bimbo. Listen to the entire episode at Modern Vinyl. 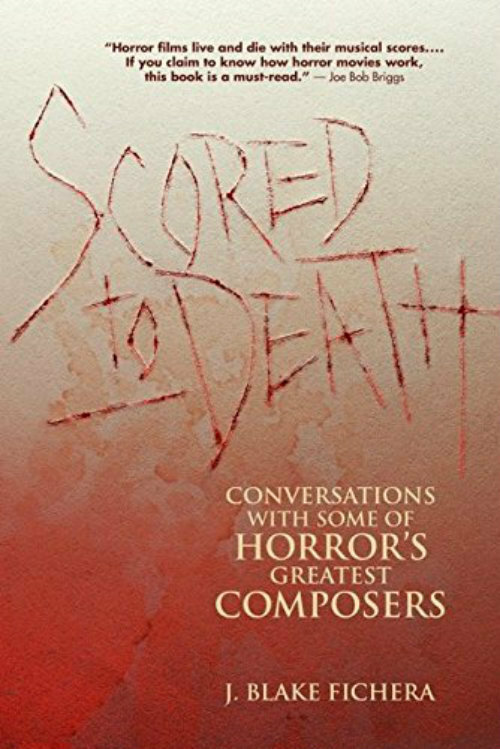 On this episode, we speak with J Blake Fichera, musician and author of the new book, Scored to Death: Conversations with Some of Horror's Greatest Composers, out now from Silman James. In Scored to Death, the author spoke with 14 different composers of music for horror films. Be it the greats like Harry Manfredini, John Carpenter, and members of Goblin, or newcomers like Jeff Grace and Joseph Bishara, Fichera asks great questions and gets inside the creative processes of these amazing musicians. Scored to Death is the sort of book which appeals to newcomers to film score fandom, as well as deep-digging heads. 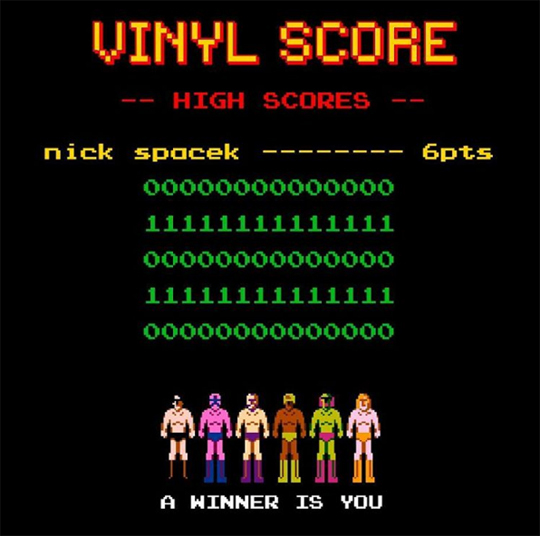 "Vinyl Score is the Damn Fine Network's very own quiz show! 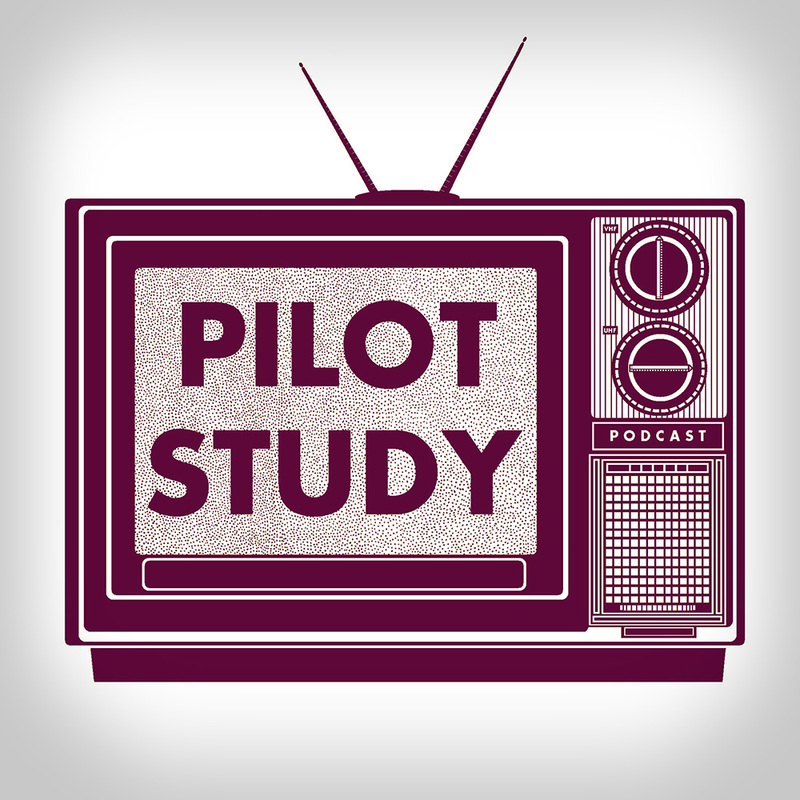 Each episode we invite a guest to test their knowledge of film music by playing them five soundtrack songs or cues." Nick appeared on the first episode, published on 6/15/16. You can listen below. 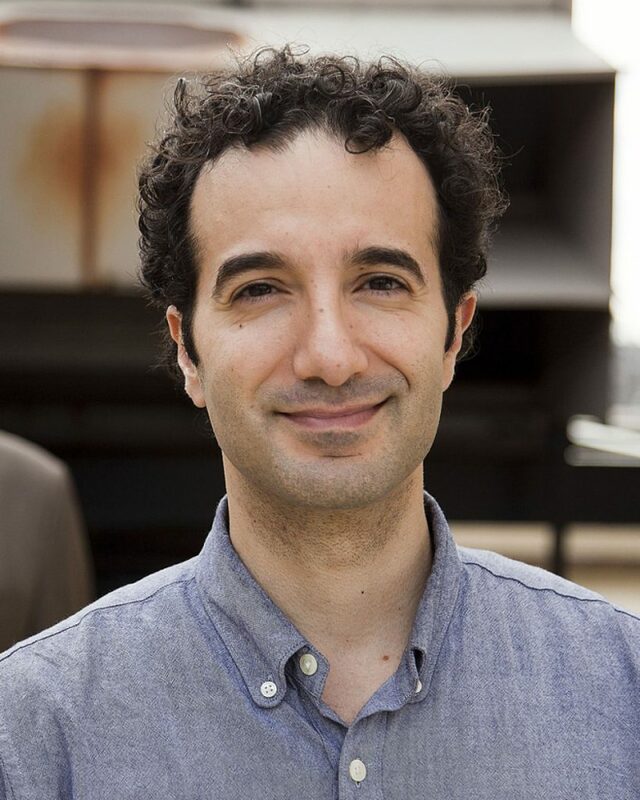 "At this point in his career, Radiolab host Jad Abumrad could rest on his laurels. In 2011, Abumrad received a MacArthur Fellowship and Radiolab — the public-radio program he co-hosts with Robert Krulwich — won Peabody Awards in 2010 and 2014. However, Abumrad’s inquisitive mind, which is one of the defining features of his work, has led to a new project — Radiolab’s first spinoff podcast, More Perfect. The new show applies the Radiolab model to exploring the importance of the Supreme Court." 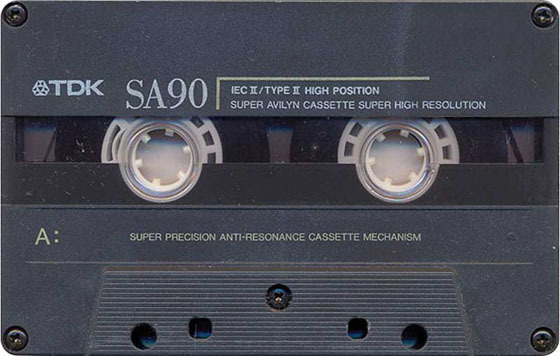 "Episode 28: Will The Offspring Be the REO Speedwagon of the Future? Is available! We've got special guest Nick Spacek of the From & Inspired By podcast to help answer the eternal question: Is the music scene dead or are we just old?"